It's down to 4 days to Christmas! And I'll be sharing my Christmas wish list for today's post. These items are, well, some were desired long-ago, some just recent :) Me posting this might not make it easier for me to get them, but, you know, just sharing my wants with you guys. Most are really great products, so consider them an advertisement, I guess? Haha, here goes! Those who know me wouldn't be surprised that this is on top of my wish list. This is none other than a Classic Chanel caviar leather quilted bag. It is such a classic piece to own, one that you can even make it an inheritable piece for your daughter, grand-daughter, great-grand-daughter and so on. Chanel is known for its durability and definitely worth every penny of its worth. This next brand that I love and am obsessed with since last year is Victoria's Secret. It's really disappointing that Singapore doesn't sell their lingerie (bras and bikinis). I mean, what's the use of them being in Singapore like this, right? Anyway, I always wanted to try on their "add 2 cup size" series, so I've been eyeing on this pair of navy lace bikini! I mean I love the colour navy and find lace comfortable and aesthetically-pleasing as well, so this pair of bikini is the best of, well, 3 worlds! Another brand that I adore is Kate Spade. Now that they have a sister brand Kate Spade Saturday selling at more affordable prices, I am in love! I've had my eyes on this crossbody bag since I first saw it on the racks. It's in the classic Gold on Black colour scheme. I've always wanted a digital instax camera, yes DIGITAL INSTAX camera. 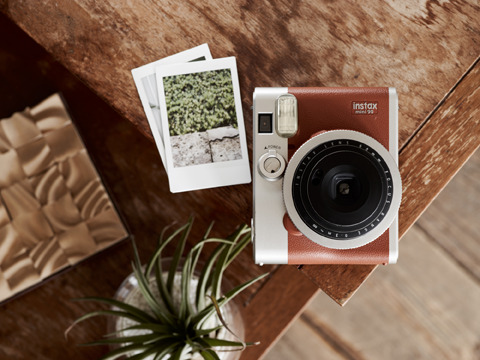 I'm really just talking about Fujifilm's instax mini 90. It is a beautiful beautiful photography piece. I mean, just look at it! 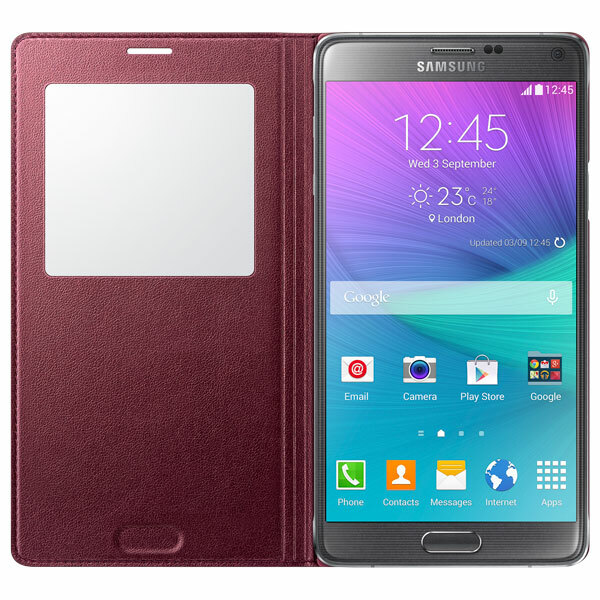 It literally prints out your digital image just like any instax camera. I mean the idea just blows my mind all the time! It has all the features of a digital camera - timer, flash, exposure control, mode button, macro mode. Ya, you get the idea. This next one, though I am not a fan of tons of makeup, but if I were to have one palette, it would be the Naked palette by Urban Decay. It features all the earthy and neutral colours, a wearable look for everyday and any event. And I've applied them on my hands, the pigmentation and colour payoff is really quite amazing. 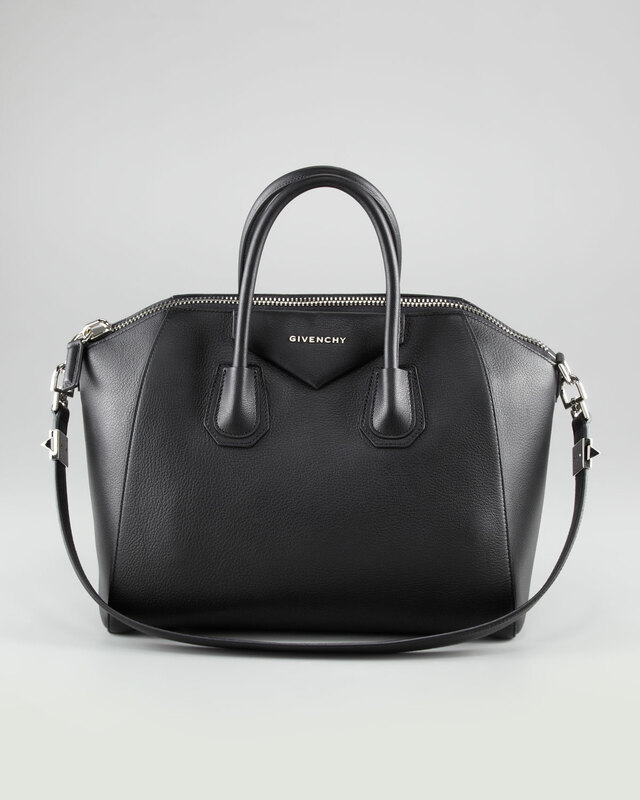 Antigona bags are really going viral now, aren't they, and they all started with Givenchy's perfect Antigona bag. I swear, nobody does it better than Givenchy. It is in such a perfect size and perfectly geometric, if that makes any sense... When I first saw it on the racks, I could not take my eyes off its perfect symmetry.. I'm not even kidding. I love curly hair. I've had my fair share of having permed hair for a year (yes it stayed). It is really easy to just wake up with perfectly curled hair, but it's also really expensive. What I've been thinking is to opt for a hair curler. Yes, it takes up more time in the morning to get ready, but, for the price, sure why not? The thing about permed hair is that the first day of the perm, your hair is curly uncontrollably, it will look like some over-styled grandma hair. But this is necessary for it to stay curled for a longer period. So I feel that having a curling iron gives you more control over the intensity of the curls. These are the top 10 on my wish list. What's on top of yours? Hope you enjoyed this post!